Casa Vida is a property located in San José del Cabo, a 12-minute walk from Puerto Los Cabos and 3.9 miles from San Jose Estuary. Guests staying at this villa can use the free WiFi. 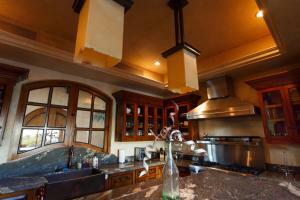 The villa has 4 bedrooms, a kitchen with a dishwasher and a bathroom with a hot tub. The villa also includes a seating area as well as a bathroom with a bath, a shower and a hair dryer. The villa offers a hot tub. Guests can swim in the outdoor swimming pool, relax in the garden, or go cycling. 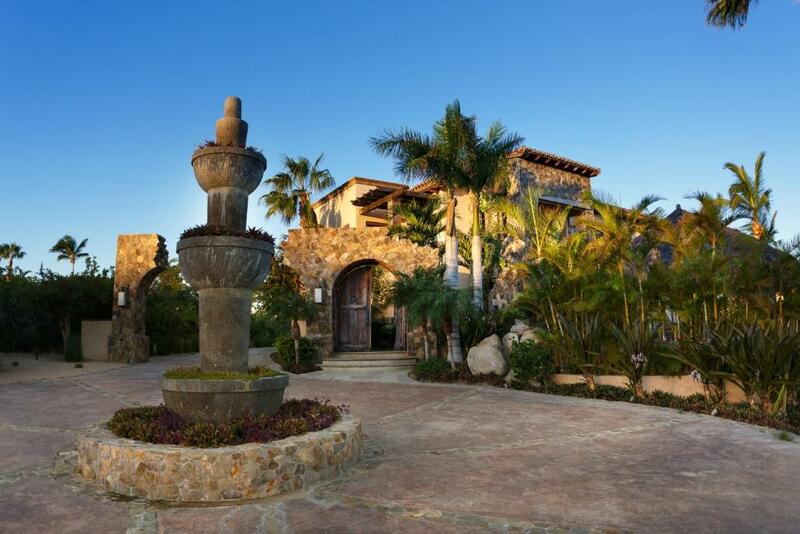 The nearest airport is Los Cabos Airport, 13 miles from Casa Vida. 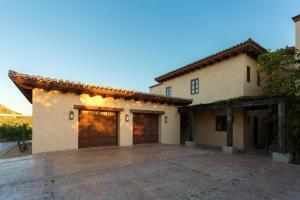 When would you like to stay at Casa Vida? 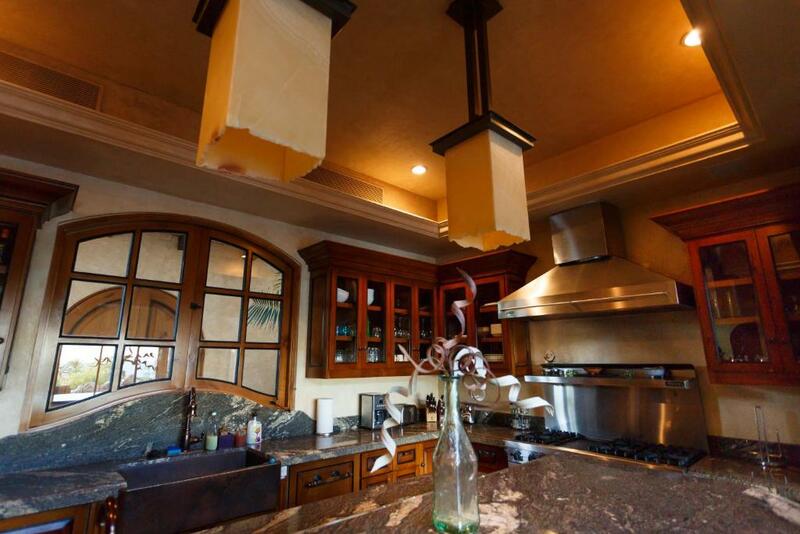 This villa has a dishwasher, dining area and microwave. asa Vida - Los Cabos Welcome, to Casa Vida. 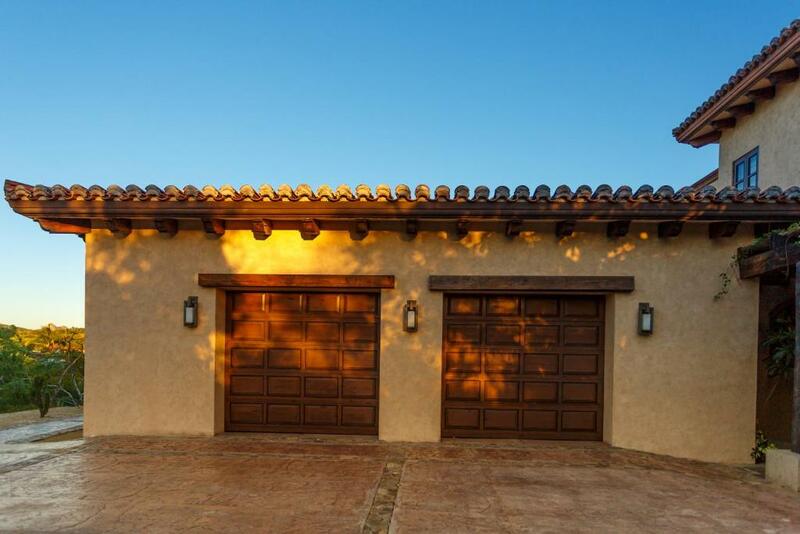 Staying in this luxury retreat transforms your life. 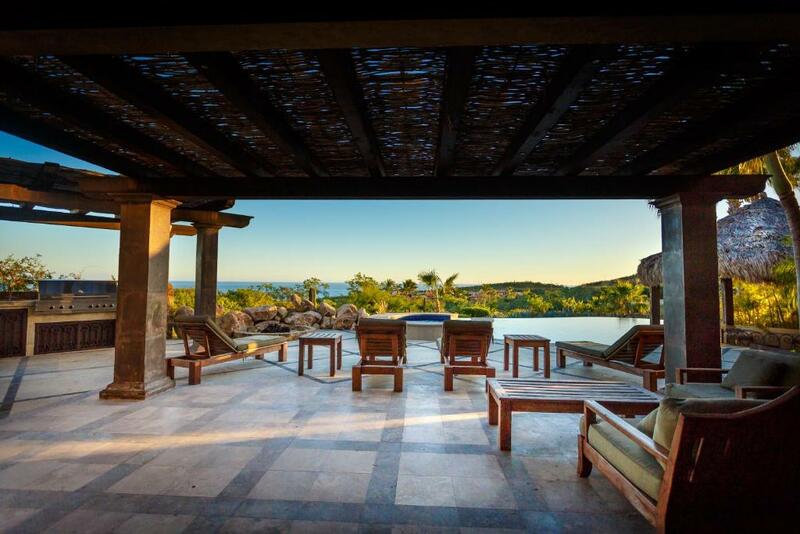 Casa Vida is a breathtaking 4-bedroom, 4.5-bathroom home on the coast of Baja California Sur where time stands still for moments of bliss. The home is situated against stunning rock walls, providing protection from the wind, and overlooks the gorgeous breaks of the ocean and the smooth sand of the pristine beach. A stone hot tub reflects the moments spent in hot springs, making the most special occasions unrivaled in greatness. The soft murmur of the cascading water from the tub to the pool relaxes your senses, providing a natural meditative state. The main entrance resembles a palace, carefully constructed with manicured landscape, with a large rock incorporated perfectly into the surroundings, as if it had been carved there by the wind. As you enter, you are greeted by a great stone fountain of traditional architecture. The wide deck of perfectly polished stone flows like untouched sand, where you relax beneath the shade of the wide palm tree palapas. As the sun sets, the firepit and grill invite you to honor the age-old agreement. Our home is your home, welcome guests to our piece of paradise. 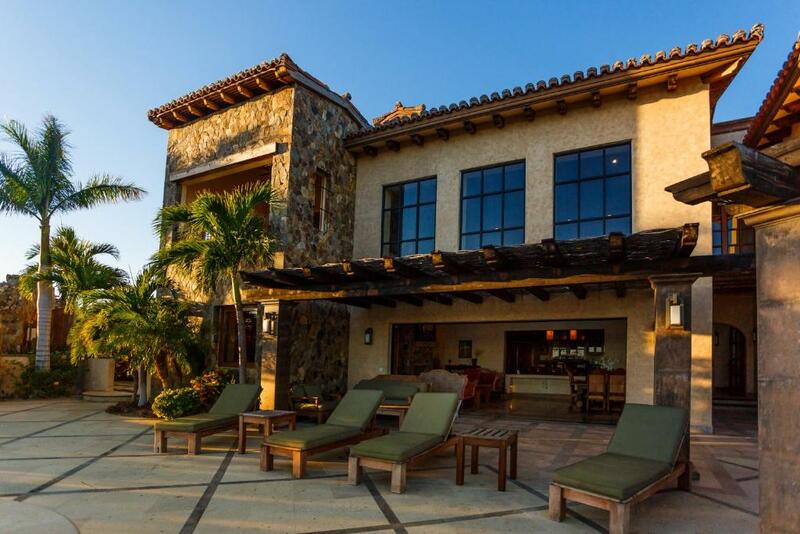 Puerto Los Cabos, A new residential area that lies in front of the Gulf of California and the Sea of Cortez . Built on a large piece of land with a brand new marina with a total of 400 spaces for boats up to 180 feet long, with this size, our marina is the largest private marina in Mexico and second one in the Pacific. House Rules Casa Vida takes special requests – add in the next step! Casa Vida accepts these cards and reserves the right to temporarily hold an amount prior to arrival. Please inform Casa Vida of your expected arrival time in advance. You can use the Special Requests box when booking, or contact the property directly using the contact details in your confirmation. A security deposit of USD 1200 is required upon arrival for incidental charges. This deposit is fully refundable upon check-out and subject to a damage inspection of the accommodation. We need at least 5 reviews before we can calculate a review score. If you book and review your stay, you can help Casa Vida meet this goal.